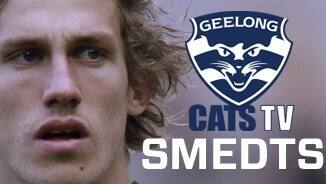 The team at Cats Media review every player on the list, beginning Rhys Stanley through to Linc McCarthy. Billie Smedts and Zac Bates will both return to football this weekend via the VFL. Endured a frustrating season in 2014 after suffering a fractured leg in Geelong’s final practice game against North Melbourne. The talented midfielder made his comeback at senior level in round 11, but was in and out of the side late in the season and restricted to only six games. 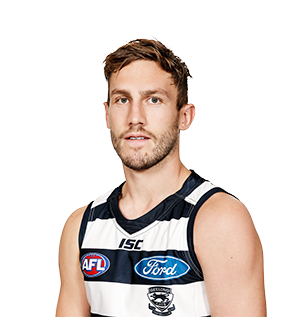 Originally from Warrnambool, he was Geelong’s first pick in the 2010 draft (with a selection the Cats gained after losing Gary Ablett). He pushed up and played quite a bit of AFL footy and kicked some crucial goals. He certainly showed he can cope with the demands of AFL footy. Played some great VFL footy at the end of the year. He looks too comfortable at VFL-level to stay there any longer. 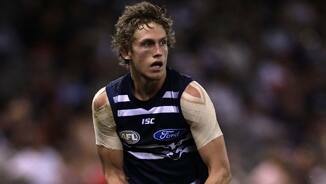 He just looks a class above when he's in the VFL. 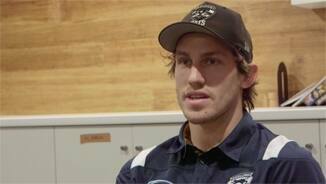 Billie's ready to take the next step and become a regular and consistent AFL player. That's where he at. He has played forward and back at various stages and has looked comfortable at either end of the ground.